One Line Pitch | Sustain Brand delivers sustainability by aggregating local suppliers under one nationally scalable brand name. Executive Summary | Sustain has developed a “game changing” business model based on the idea that we must alter the way we grow, produce, market and buy the food we eat. 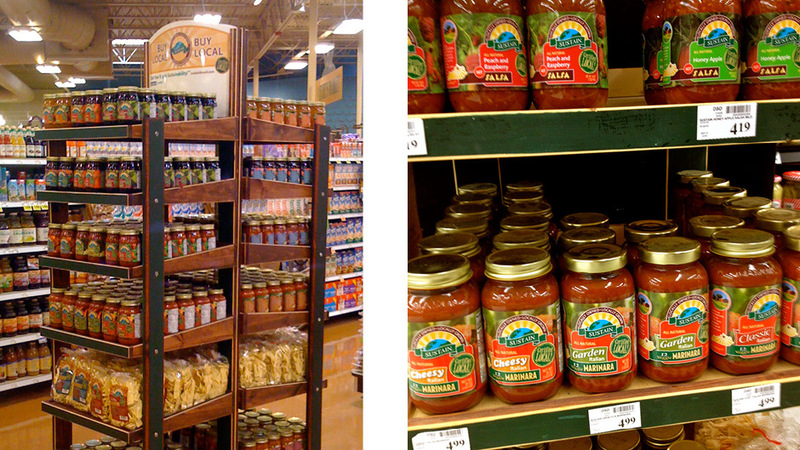 Sustain is the only national CPG brand that exclusively sources local products. Sustain provides consumers and retailers with an alternative to food produced in large, centralized factories and shipped vast distances (food miles) to the retail shelf. Sustain products are sourced from a sustainable distance of 300 miles or less. Management will scale Sustain nationally by creating multiple 300-mile Food Hubs across the United States. The first two hubs are operating in the Ohio Valley and the Northeast. - but do not have the resources to manage individual local suppliers. The Product | Sustain is a national brand that is comprised of only local products, sourced within a 300-mile Food Hub. Multiple Sustain products will be sold across several categories within mainstream grocery stores. Management adds value by procuring local products and enhancing the offerings with product development expertise that includes formulations, packaging, sales, marketing, advertising and promotional support. 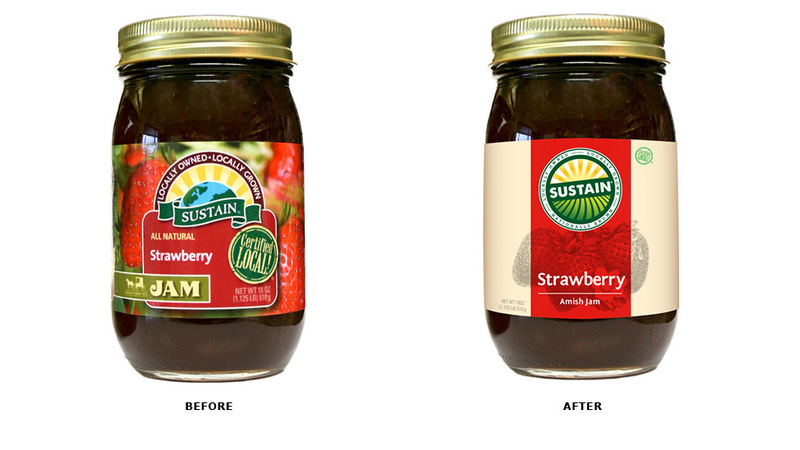 Competitive Advantages | Sustain is the first dedicated locally owned, locally grown line of value-added products in mainstream grocery stores. Sustain’s expertise in product development will allow us to commercialize products effectively and efficiently. Sustain provides a single point of contact for busy retail buyers. Multiple Sustain products will benefit from a single advertising message that will cut through the clutter – Sustain is locally owned, locally grown, nationally known. Economic Impact | Sustain will make a significant and measurable economic impact by creating new jobs and new markets for local products.